Rishabh Pant slammed 159* on day two of the fourth Test between India and Australia at SCG. 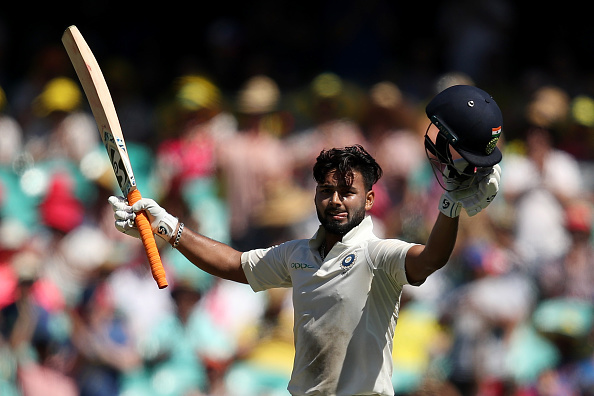 Rishabh Pant hit a marvelous 159* on day two of the fourth Test at SCG and added 204 runs with Ravindra Jadeja to help India post 622/7d to put his team in the driver’s seat in the 2018-19 Border-Gavaskar Trophy. 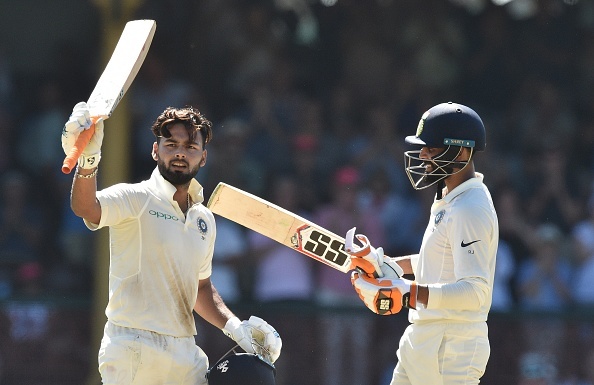 Pant became the first Indian keeper on Australian soil to hit a hundred, first to score a century outside the Indian subcontinent, second youngest Indian to score a Test century in Australia after Sachin Tendulkar. 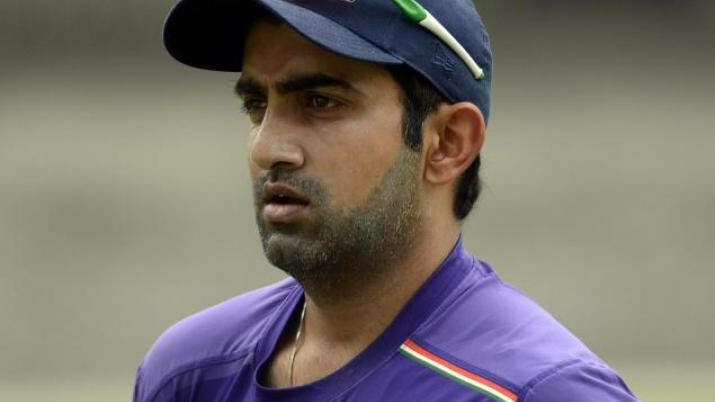 “If I am batting with the tail, I have to think differently because most of the time, I have to score the runs. But when you are batting with a batsman, that’s a different thing. You have seen it today,” Pant said on his superb 159 off 189 balls. 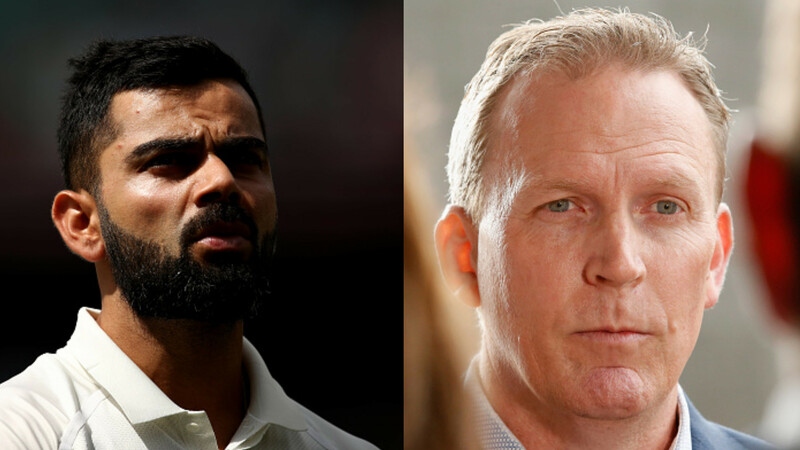 Pant also felt that the presence of Ravindra Jadeja helped him overcome the “nervous 90’s syndrome” during his innings. 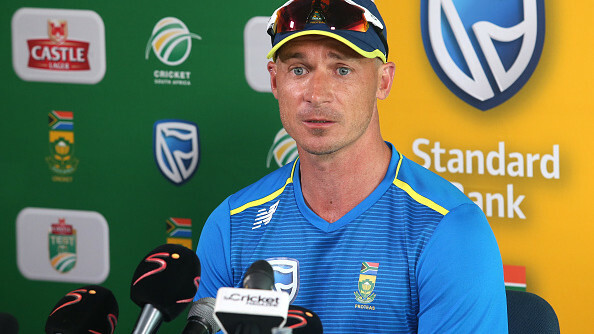 “To be honest, I was a little nervous, because in India when we were playing West Indies, in the last two innings, I got out on 92 and 92. So I was scared slightly but I got through that phase quickly,” Pant said. “The best part of my batting is that everyone in the team has given me the freedom to express myself. Every time when I go to bat, I just enjoy myself, that’s the only thing I love to do,” said Pant. “Obviously, you can learn from anyone when you are going through a bad phase. It’s a learning process when you are playing cricket. Till such time that you are playing cricket, the learning process continues. If you use that experience and implement in the match, then the performances flow and you get out of the hard phase,” he said.